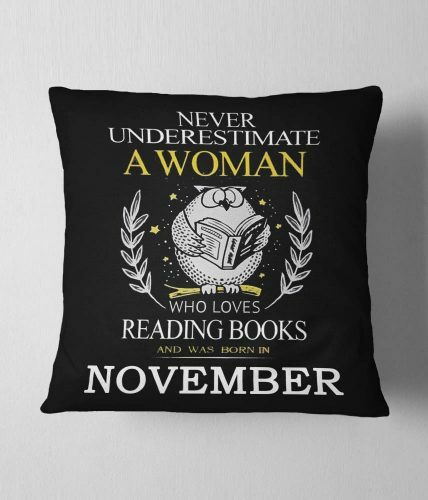 Add 16X16 Inches Cushion 1090 Rs. 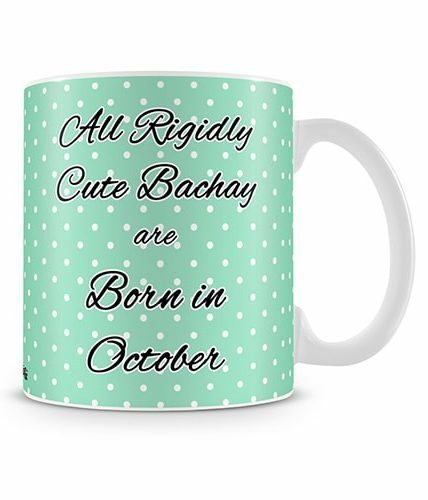 Add 18X18 Inches Cushion 1590 Rs. 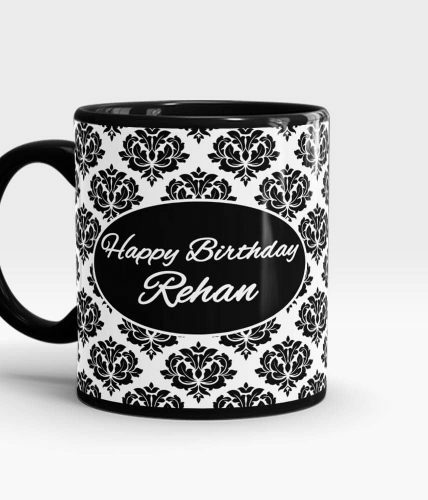 Add 20X20 Inches Cushion 1990 Rs. 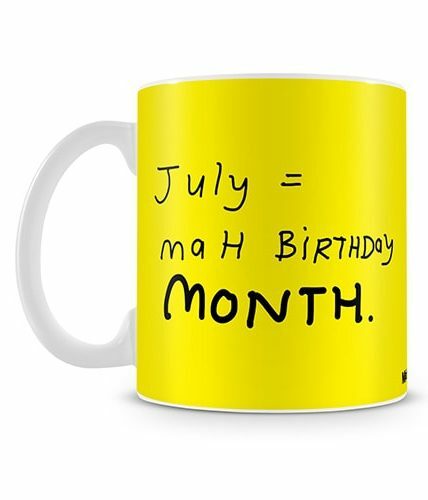 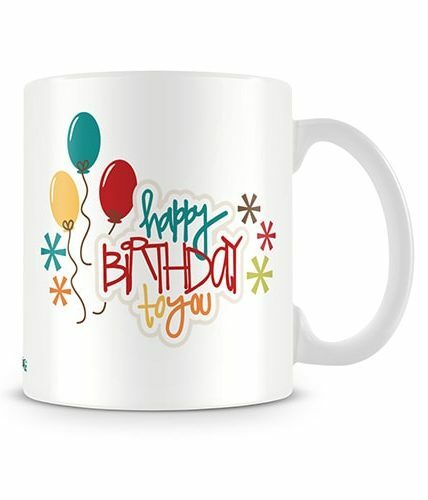 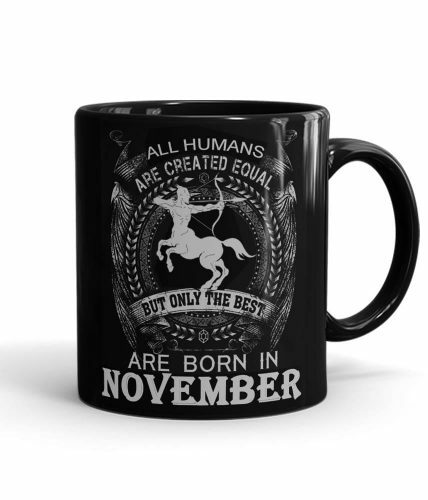 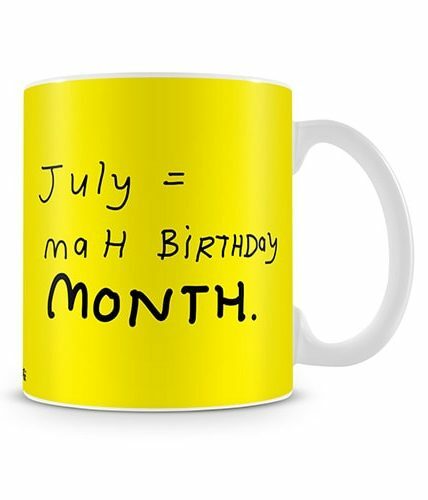 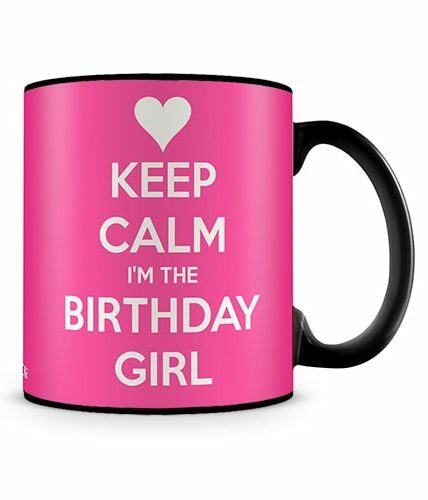 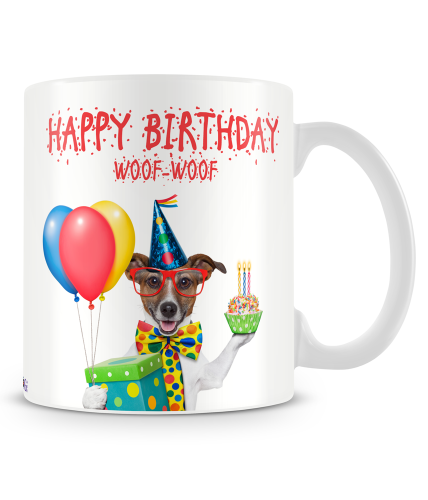 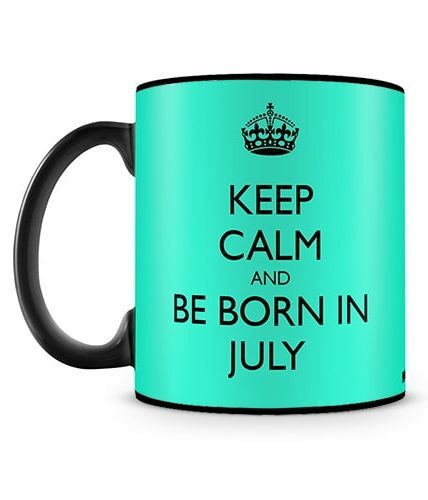 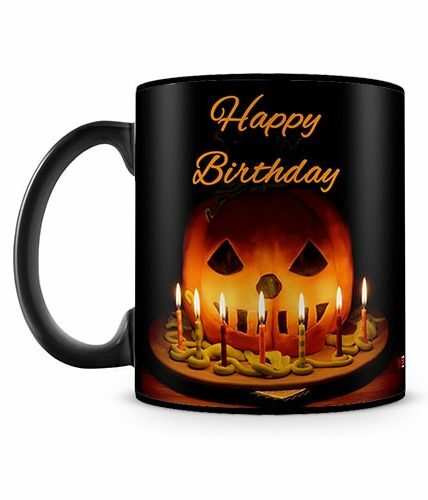 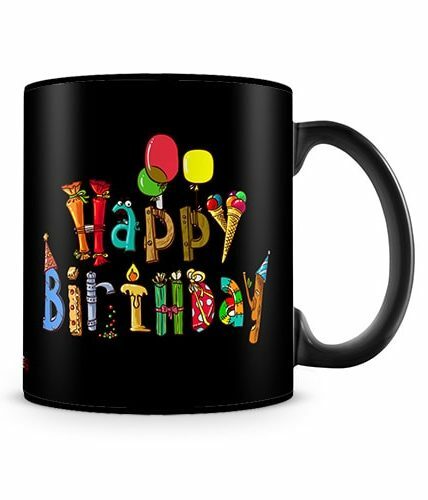 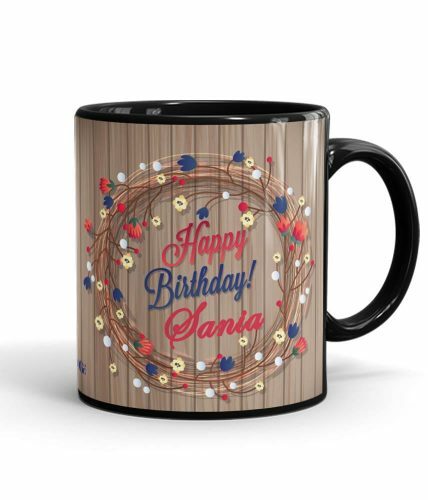 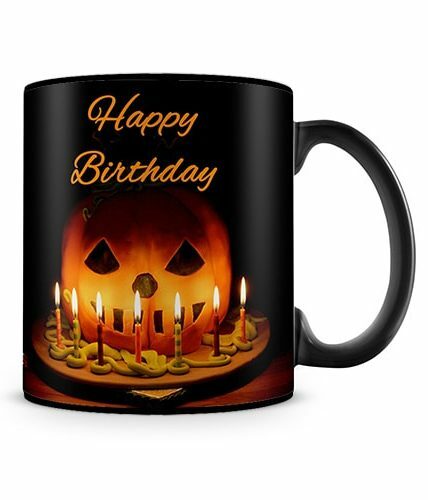 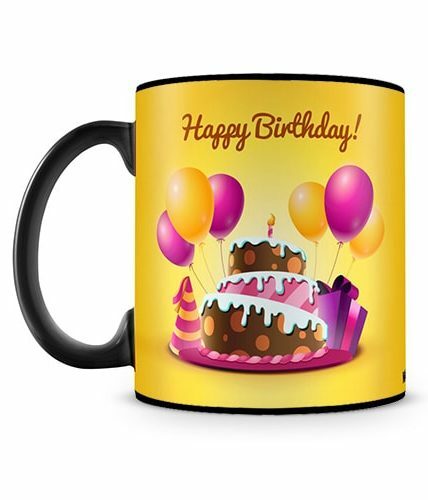 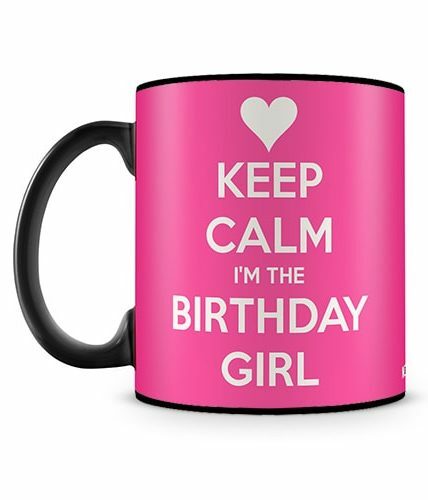 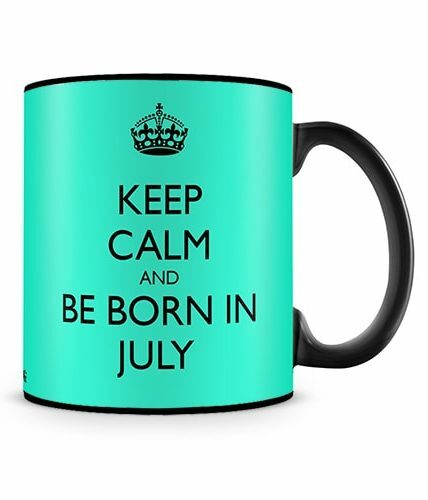 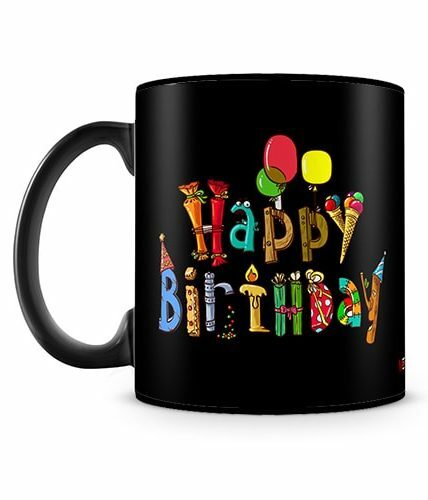 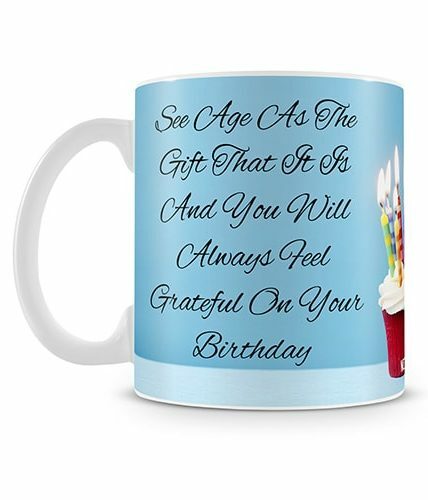 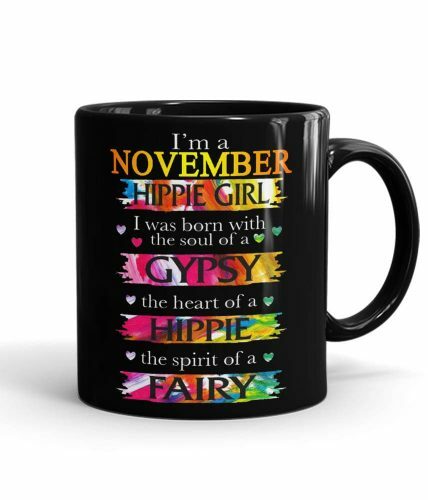 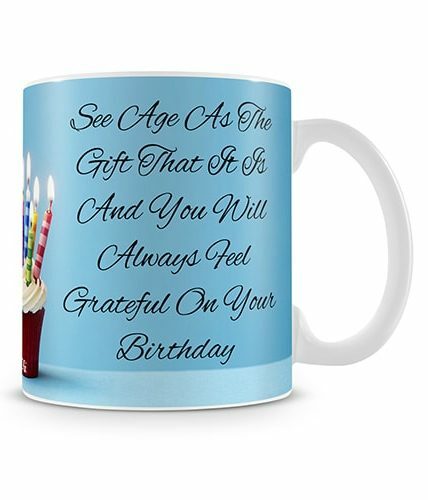 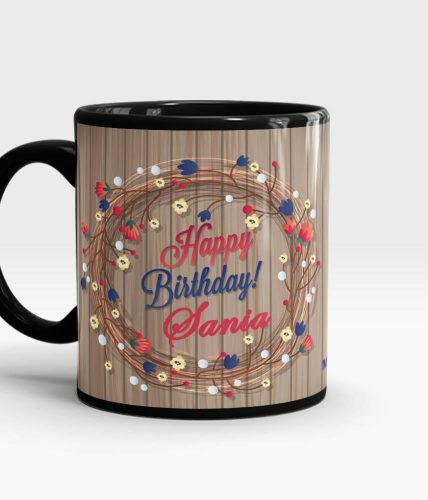 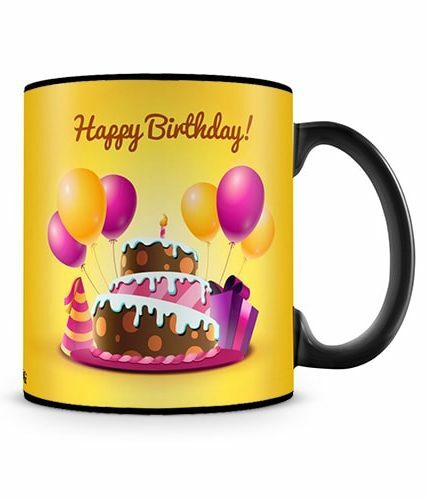 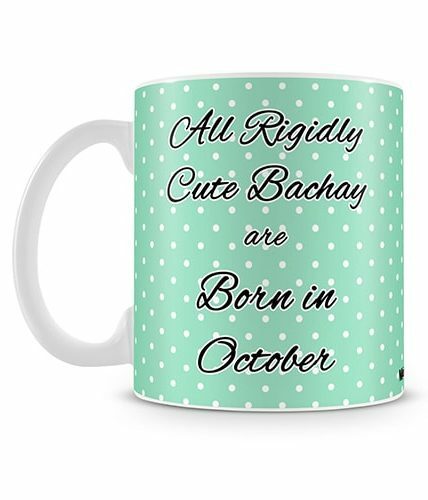 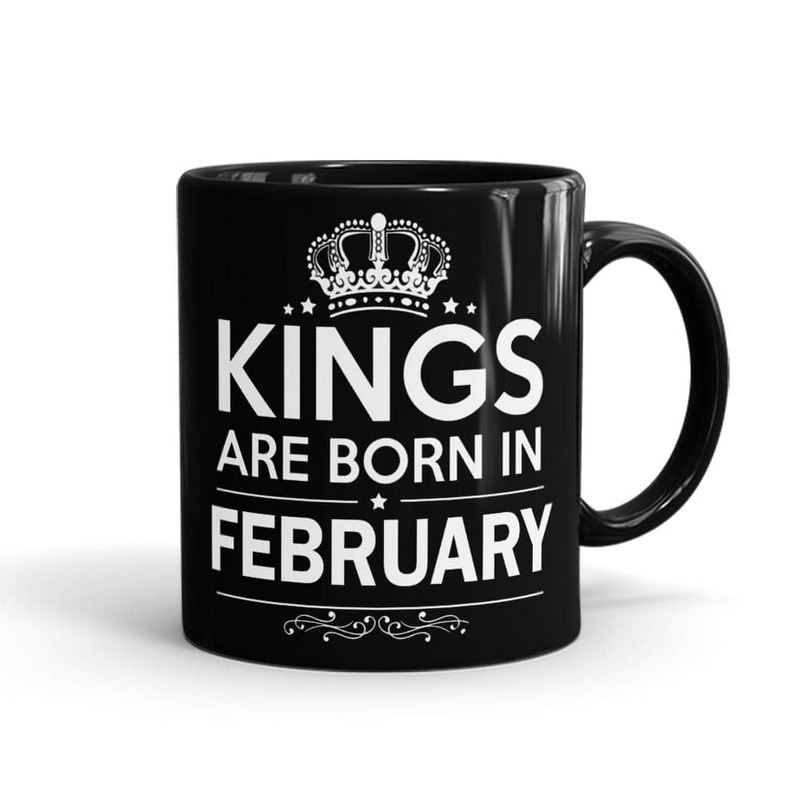 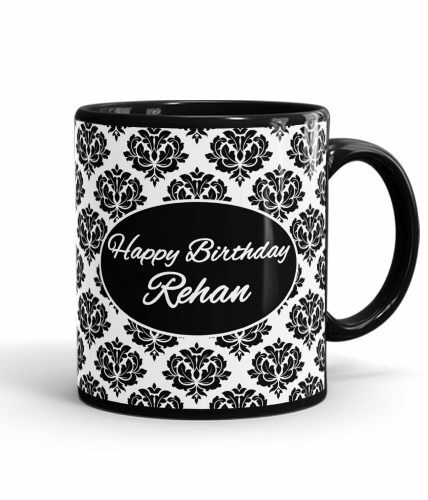 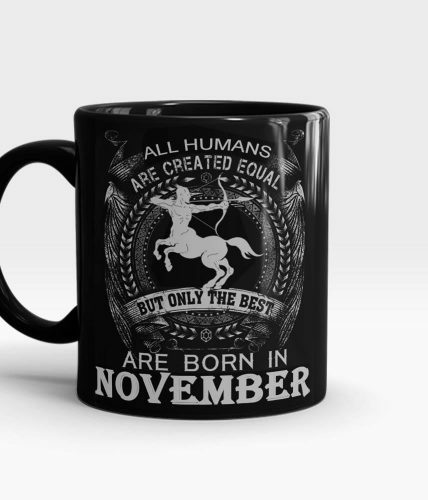 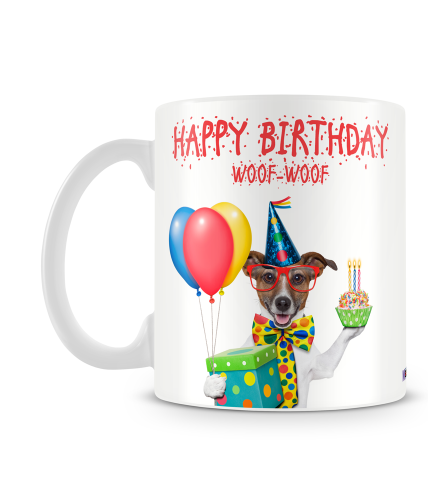 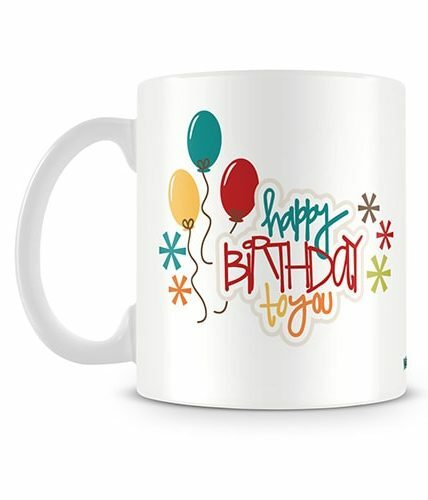 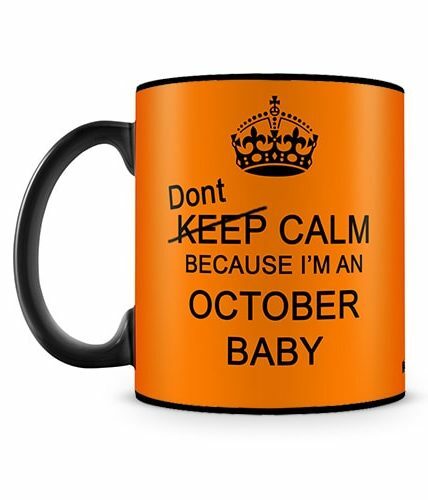 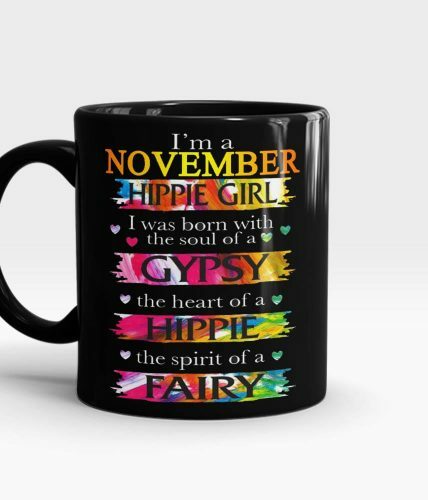 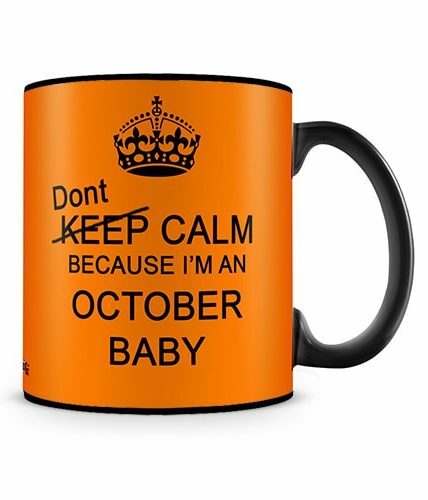 This year wish your loved ones with MugArt “Birthday Collection” and top-up the excitement with these beautifully finished mugs.